So you think you are safe with your Company's Health Insurance? Working with a big corporate, awesome right? Perfect ambience, work environment, benefits, the perks - but really have you thought it through? Is it as warm and fuzzy as it seems? Every company's benefit needs to be seen down to the fine print, and so is the health insurance provided by your employer. If you are working in a decent sized firm, then in all probability you must be covered under your employer’s health insurance plan . But let's be honest - how many of us know, what exactly the plan is? Does it cover everything? Your spouse? Your children? Your parents? What is the maximum expense limit? Which hospital can you go to? If you know all of this, then Respect. You, my friend are a rare one. For most of us, it'll be shocking to know that in most cases, the cover is never enough. It has glaring gaps. Gaps that can seriously break your finances. Is the Company Health Insurance Cover, covering enough? No! According to surveys, 60% people have their health insurance cover less than 50% of their annual take home. Therefore the question is not whether you have a health cover, but the extent of the health cover. Check if it is enough for you? Is it enough to support you in case something heavily goes wrong! 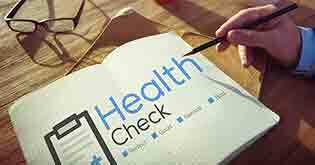 According to research, Indian companies have recently reduced their health cover limit from Rs. 5,00,000 to Rs. 3,00,000 (Ensure your employee) . Will it help you in retirement? 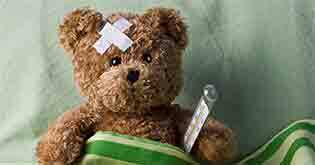 You need health insurance more for your bad days and specifically when you are nearing 50. Things like 'life time renewal' and 'no co-pay' in later years are sought-after features. So even if your employer provides a good health cover right now, what about retirement and after that? 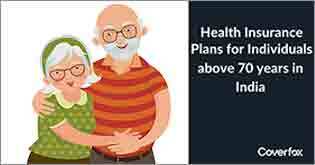 When you go to health insurance companies at a later age to buy such plans, be sure that you will either not get it or you will pay for it in gold! It's smart to buy a good plan now which continues post employment. Don't struggle for a good plan when life's aches and pains have taken over. Build a good history on your personal health insurance. At a younger age, when you don't claim against your policy, you get bonuses in terms of higher cover. This really really adds up and comes in handy at an older age. You get the best benefits and top-notch cover, when you need it the most. Buy young , be safe later. Is your critical illness covered? Obvious question that comes to our minds! Really? What if there is some life changing event that occurs. For e.g. A stroke or the dreaded cancer. Will a Rs.3-4 lac employee health cover be enough? Does your company health insurance provide you with cover for critical illnesses? If no, then you ought to top-up your employee health cover with a critical illness plan. Is your cover really covering all? You get admitted to a hospital; you need a separate/ private room. This is a tricky zone. Economics Times states that sub-limits have brought down the average room rent paid by employers in tier-I cities from Rs. 4,900 in 2008 to Rs. 2300 in 2012. (What you can do when companies trim group health cover benefits). This will not get you a private room in any of the better hospital. Are you comfortable paying a few lakhs out of your pocket for quality treatment? You should be clear about the facts before you assume that your cover would provide for this. You might not get health cover with your next employer Or maybe your current employer reduces the benefits they offer. This is pretty obvious. All of us switch jobs these days and not all companies provide health cover the same way. 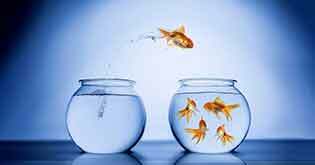 What is the guarantee that you will get the same kind of cover and benefits in your next job? 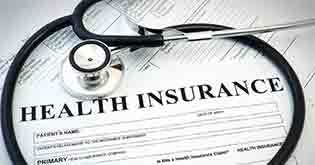 Health Insurance costs are provided as perks and borne by companies. Situations change. Your health cover needs to be worked out for you with or without your current and proposed employer. 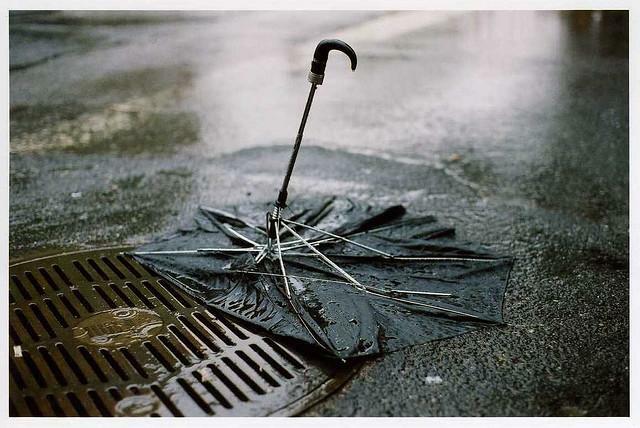 You don't want to be left without a cover. Why? Because misfortune strikes when you don't expect it at all. That small period, a few weeks maybe - without a cover, could be fatal. It is easily available without any restrictions and hastle. You will get it even if you have any pre-existing illness. No one denies it because of higher age or any past history. Normally does not have waiting periods. 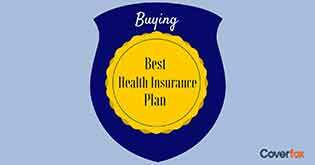 Waiting period is when your health insurance does not cover you for some period immediately after buying. The cover starts after a specific period , say 3 - 6 months and even a few years for some conditions. You should aim at having at-least one independent health insurance plan in your life which you can cover and control. You are responsible for your well-being and your family. Don't blindly outsource it.